We were given the go-ahead. We are calling it The Bagshare PLUS Sewing Center because The Bagshare Project is not only about sewing bags from scrap fabric. 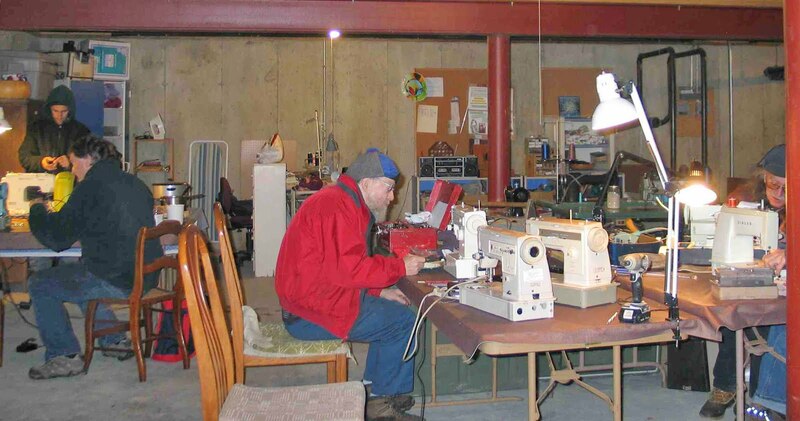 Now that we have a great space we can expand the project to include repairing our clothing and gear, sewing our own clothing, teaching sewing, repairing and maintaining sewing machines and any other "sustainability through sewing" related events. All events are free of charge. Anyone can ask to teach their own event. All ages and levels of ability are welcome. Here's the schedule 'sew' far! 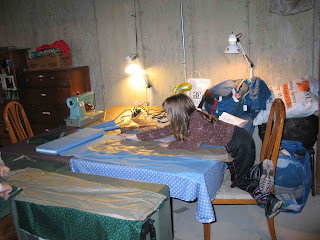 Kathy teaches basic hand sewing skills and introduces our young ones to machine sewing. Call Kathy for details - 634-5631. There will be many more classes coming! To use The Sewing Center, call Leni to get a tour first and learn about our zero waste challenge for the center. A hearty thanks to the Cummington Select Board for allowing this to happen, and another hearty thanks for our incubator space at The Village Church. 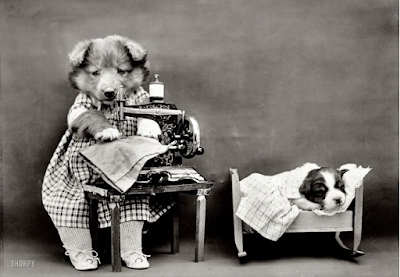 Our sewing machine repairmen hard at work at a recent repair clinic.